Hello friends, Welcome to the DEMON TATTOO. 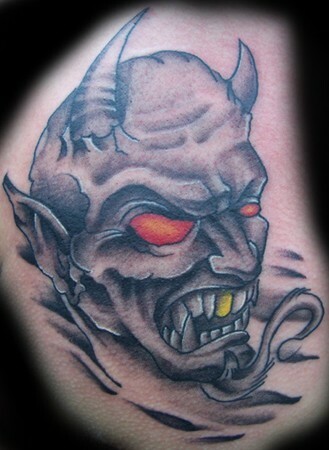 In this blog, you can find a variety of tattoo designs. I hope you're happy with the contents in this blog. Here, you can see a variety of tattoo ideas. I am just a beginner blogger who wants to be a useful human for others. I hope all is good for you. I am waiting for your comments and suggestions from you guys.